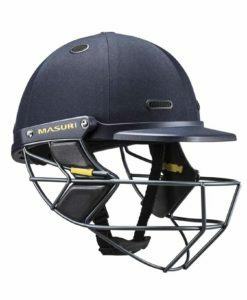 Masuri Elite Titanium cricket helmet offers even greater visibility. Titanium means its also lighter. Available in various size and colours. The eye-Line grill design gives the batsmen an added 5mm of visibility range, thanks to the dropped design to the upper grill. 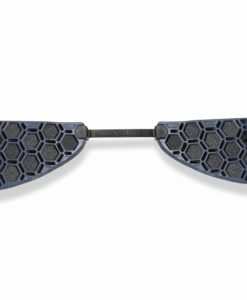 The Vision Series Elite offers enhanced head protection and also comfort, thanks to a strong, lightweight design. 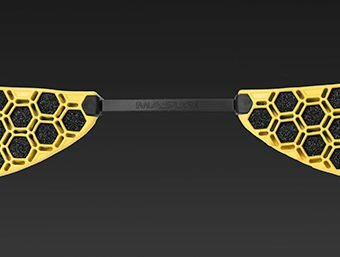 Featuring Masuri’s revolutionary Eye-Line Grille, strategically-placed air flow vents and a new reinforced rim (HRS), the Vision Series Elite provides superior vision coupled with excellent cooling and protection. 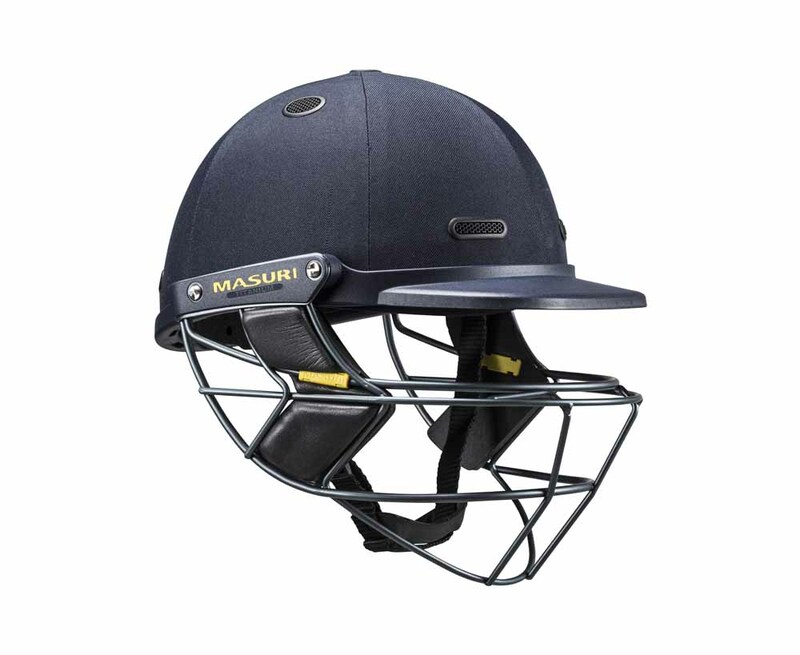 Eye-Line grille design gives this helmet an additional top bar, placed on the eye line which presents a greater surface area to the ball on impact. The rear bar forces the ball upwards towards the solid part of the peak and deflects it away from the players face. 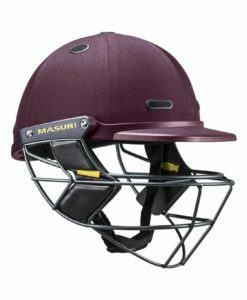 Halo Reinforcement System is an extra strength helmet rim, that also ensures the wearer is protected from a ball at even 90mph. Air flow within the helmet is excellent, thanks to an innovative 3-layer protection system that incorporates strategically placed vents in the inner and also the outer shells and channels air throughout the cavity, allowing air to circulate freely at all times, keeping the wearer cool.